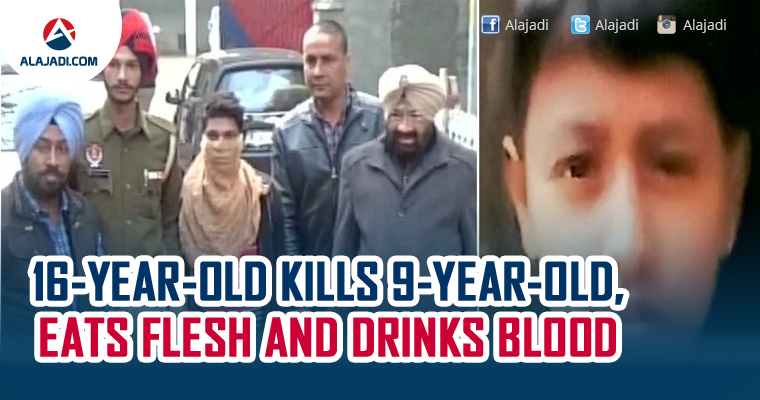 Punjab police on Saturday detained a 16-year-old boy from Ludhiana for allegedly killing a nine-year-old boy, chopping his body into six pieces, eating the flesh and drinking the blood. The case came into limelight after the victim Deepu Kumar had gone missing and his beheaded body was found on January 17, dumped in a vacant plot in the city’s Dugri area, police said. 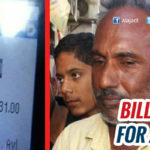 According to the report, both the kids are children of laborers living in the same colony. Deepu Kumar had gone missing on Monday and was then found dead, beheaded in Dugri area. The teenager told police that he took Deepu home on the pretext of giving him a kite string. Further, The boy has confessed that he also extracted the heart from the body and dumped it outside his school. He wanted his school to shut forever as he did not like going there. We have recovered the organ. Police cracked the case after examining CCTV footage from the area and saw Deepu with the teenager. Police then detained the accused, who later confessed to killing the boy and also eating the boy’s flesh. The accused is is a class VIII student. According to the police, the accused first strangled Deepu and then cut him into pieces with a sharp gardening tool inside the bathroom after removing his clothes. Officials have taken the accused for a medical and psychological tests. This is a case of cannibalism as the boy craves for human flesh. He told us that he would often want to eat raw chicken. 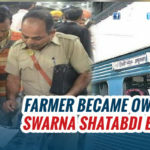 At times he even craved to eat his own limbs, Deputy commissioner of police Bhupinder Singh told a leading daily.